A Foreign key is constraint that enforces referential integrity in SQL server database. 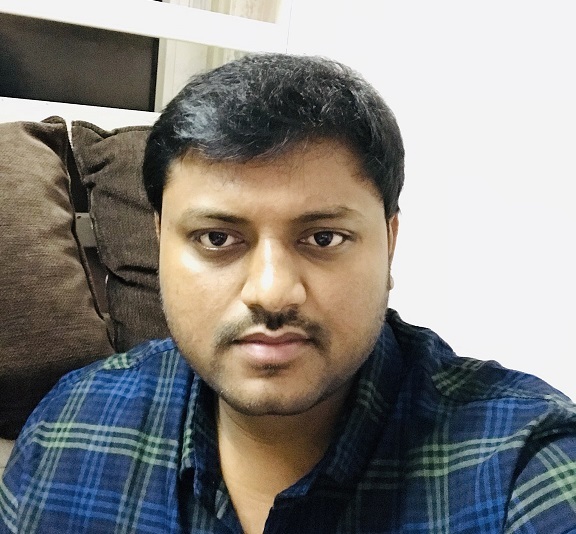 It uses a column or combination of columns that is used establish link between the data in two tables to control the data that can be stored in the foreign key table. To create a SQL foreign key constraint, the parent table should have primary key column or column with UNIQUE constraint. In this case, table Dept is parent table which has Primary key and will be referenced in child tables having foreign key. Below is the example of a T-SQL script to create a SQL foreign key while creating the table without defining the constraint name. If we do not specify the name of constraint, SQL server creates foreign key constraint with random name. 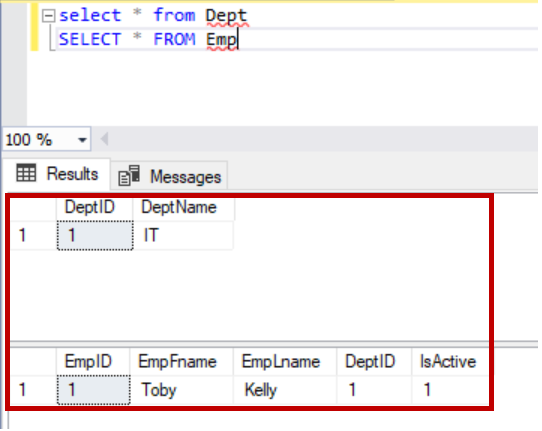 Below is the example of a T-SQL script to create a foreign key while creating the table with specific constraint name. Let us create the child table first and create a SQL foreign key constraint later. Below is example of creating foreign key constraint after creating table by specifying the constraint name. Below is example of creating foreign key after creating table without specifying the constraint name. In a few cases, the referencing table may already exist and have data which violates the SQL foreign key constraint you are going to create. If we create a constraint with a check it will throw the below error as the data which already exist is violating the rule. If you still want to create a foreign key constraint by ignoring the existing data and validate the rule for further changes use “WITH NOCHECK”. The constraint you created is marked as not trusted. We can create a SQL foreign key constraint by specifying the what action to happen on referencing table when delete and update happens on primary key in parent table. Let us see some scenarios. We can see the data exist in both parent and child table. Let us create a foreign key with delete cascade and delete the primary key value in parent table. After executing the above statement, we can see the that data is deleted in the child table as well. Let us create a foreign key with update cascade and update the primary key in the parent table. After executing the above statement, we can see DeptID is updated to 3 for records having DeptID 2 in the child table as well. Similarly, we have the following actions. To modify the existing foreign key using T-SQL we must drop the foreign key constraint first and then re create it with new changes. To disable a SQL foreign key constraint, we need to use below statement. Replace the table name and constraint name. When the foreign key constraint is disabled the constraint is marked as not trusted. To enable the constraint back use below statement. To force foreign key to check existing data while enabling the constraint use below statement. In this case if validation is success and constraint is enabled then the constraint is marked back to trusted. When a foreign key is set “NOT FOR REPELCIATION”, the validation is done only when user inserts, deletes or updates data. The validation is not fired when the replication agents sync the changes made by user to other end (i.e. subscriber in case of transactional and both subscriber and publisher in case of merge replication). To create a SQL foreign key with “NOT FOR REPELCIATION”, use below script. By default, the constraint is marked as not trusted. Even though we create the foreign key with “FOR REPLICATION” on the publisher, the snapshot agent scripts it as “NOT FOR REPLICATION” and foreign key is created as not for replication in subscriber when the snapshot is applied. When a table is being referenced by a SQL foreign key, modifications on the primary key column in primary table will check the data in the child table. If the child table has a lot of data, it may slow down your change on the primary table. We may even encounter deadlocks in such cases. Creating an index on a foreign key column helps in such cases.